Speech Sprouts: 10 Sizzling Summer Freebies for Speech and Language You'll Love! 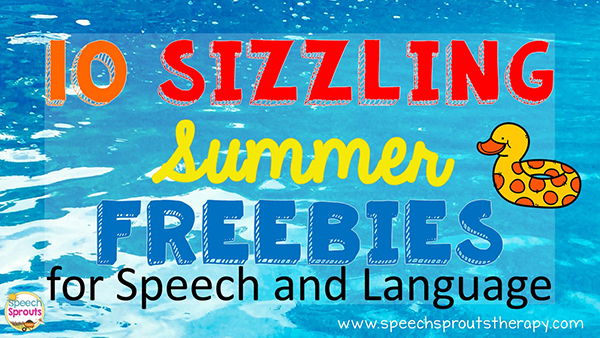 10 Sizzling Summer Freebies for Speech and Language You'll Love! Ready for summer into your speech therapy room? 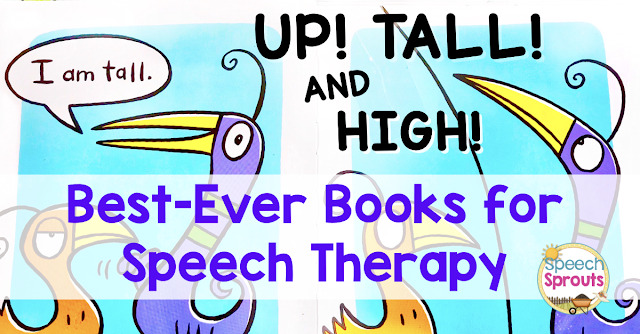 Whether you are wrapping up the school year or planning your summer speech therapy sessions, I've gathered some terrific recommendations for summertime speech therapy activities for you. How about exploring the blue ocean, camping out, catching a few bugs, heading to the beach, grabbing a cold ice cream cone or going on vacation in speech therapy? Note: This post first appeared on Speech Spotlight. 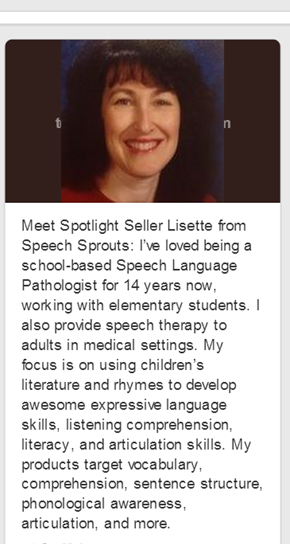 It swam over here to make it easy to share with my peeps on Speech Sprouts. No need to search for terrific summer materials, I've got you covered! 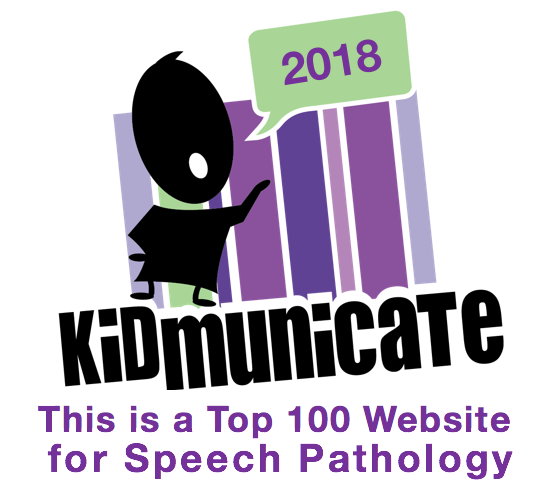 Be ready for summer speech therapy with this fun round-up of summer speech and language freebies and product recommendations from a few of my favorite SLP blogger/ authors. So grab a lemonade and enjoy the warm breezes, you're all set. The Freebie: That's Fishy! Which Does Not Belong? Get out the fishing pole and work on negatives, categories, and associations with this colorful game. Then have your children match the fish to the same color fishbowl. Pre-K to1st grade. The Freebie: Free AAC at The Beach- Summer Communicating Fun. Implement AAC at the beach this summer! Includes vocabulary suggestions, directions of Aided Input, general AAC information, and a topic-based picture communication board. Recommended: My Summer Journal: Writing about Vacation Activities. Send this writing project home with students over the summer. Students write where they went and what they did using pages that provide visual themed picture cues and wh statement prompts. The Freebie: Free Speech Therapy Summer Dice and Dot Grab the bingo daubers and dice- your children will color and roll as they target articulation of /k/ and /g/ in all word positions. Recommended: Speech Therapy Summer Dice and Dot This full product will have your children dotting vocalic r, r, s, l, blends, ch, sh, z, th and language targets too. Pronouns, verbs, antonyms, categories, describing, compare and contrast and more. Kindergarten to 5th grade. The Freebie: Gift Bag Dog Tags for Camp Counselors Say thank you to summer staff by attaching these cute dog tags to inexpensive goodie bags. Great suggestions to fill your bags with essentials. Recommended: No-Prep Summer Speech Therapy- Receptive and Expressive Language Print and go language means more time for you! Pronouns, spatial concepts, wh questions, describing, compare and contrast, describing, and listening too. Pre-K to 1st grade. The Freebie: Summer Rhyme Time Fun Sign up for Linda's newsletter to grab this freebie. Find the rhyming pairs of picture cards. 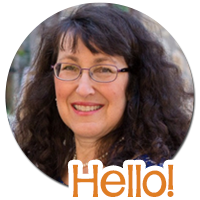 Recommended: Sentence Builders and WH Questions - Summer Picture Activities Make, say and write noun-verb-object sentences to talk about summer fun! 3 game ideas, WH question activities, sorting mats, writing pages. Pre-K to 1st grade. 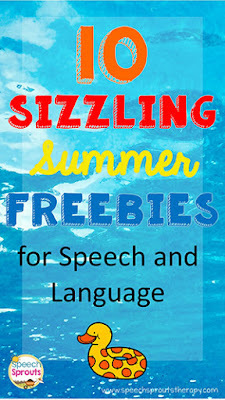 The Freebie: Summer Speech and Language Activities Newsletter Send home a newsletter that has a new speech and language activity every day and get parents involved for great carryover. Recommended: Ice Cream Animal Categories Build some sweet ice cream cones as you categorize animals by where they live or distinctive features. Pre-K to Kindergarten. The Freebie: S'More Open-Ended Fun Build S;Mores with a twist! Spicy, Smelly, Sweet or Strawberry, children race to complete their recipe. 1st grade to 5th grade. Recommended: Language is a Ball: Beach Ball Craft Create beach balls for Function, Part-Whole, Categories, Descriptions, Homonyms, Prepositions, Pronouns, Plural Nouns, and Verbs! Pre-K to 5th grade. The Freebie: No-Prep Summer WH Questions Print and go for following directions and those tricky WH questions. Color your answers in the picture, or predict and draw what will happen next. PK to 2nd grade. The Freebie: Summer Articulation & Language Homework Calendars Send home these calendars for daily suggestions for quick, fun activities. Keep track with the 'I Did My Work' chart! Recommended: Articulation Homework Flipbook Bundle 11 Flipbooks (K, G, F, V, R, L, S, Z, TH, SH, CH) that you can send home to help your students with articulation! Each page of the flipbook gives parents detailed directions on how to help their children improve. Kindergarten to 3rd grade. The Freebie: Preposition Playground- "Behind" Have fun as you head to the playground and practice answering "where" questions with the concept of "behind". Recommended: Camping is Fun! Level 1 Read this simple story with repetitive text. Build vocabulary and associations as you talk about the items you need on a camping trip. Fabulous post, Lysette! I love the one stop shopping - some great ideas in this bunch.